Microdermabrasion is a term that is familiar to almost all but to the people who are still not aware or to others who are looking out for more information; you have hit the right spot. Microdermabrasion is an advanced “instant facelift” treatment which is an effective alternative to the other costlier and more invasive treatments like plastic surgery, Botox and chemical peels. Microdermabrasion is basically a general term for the method of application of tiny rough grains to buff away the surface layer of skin. Different kinds of products as well as treatments use this method and that includes medical procedures, creams, and scrub as well as salon treatments. Also Read – How good is Mineral Makeup for your skin’s health? Where is microdermabrasion usually done? Microdermabrasion is usually done on the face, neck, chest and arms. The skin is basically made of two layers which is the epidermis and the dermis. The epidermis layer is the one that is exposed outside. The top most layer is known as stratum corneum which happens to be the barrier between the outside world as well as the lower skin layers. When we apply any creams or lotions on the skin, the moisture passes through the stratum corneum however not all of it passes through that. This is the place where all minor imperfections like the fine lines, wrinkles and blemishes are formed. The microdermabrasion works at this level of the stratum corneum. This is where the embedding of the tiny grains into the skin takes place. What does a microdermabrasion do? It exfoliates your skin, resulting in a refreshed appearance. Microdermabrasion improves the collagen production which helps you to look younger. Collagen is a protein present in the skin that is lost over the time as we grow. 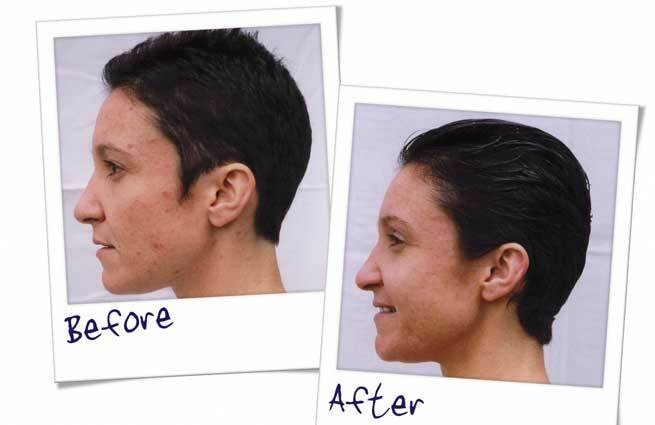 Microdermabrasion is done in the doctor’s clinic generally. You might be given a medication prior to the procedure for relaxation. Microdermabrasion involves tiny crystals being sprayed into the skin in order to remove the outer layer of the skin gently. This technique is not aggressive one. So this is basically an exfoliation and skin rejuvenation treatment that leaves skin looking softer and brighter. Post microdermabrasion; make sure you apply moisturizers as well as sunscreens on your skin. Avoid sun for a few days immediately post the treatment. Generally people can get back to their normal routine in seven to 14 days post microdermabrasion however make sure you do not expose your skin to sunlight for a few weeks after the treatment. Even after that avoid direct sun exposure of your skin. Some people may also experience dry and peeling off of skin post microdermabrasion. It is just a temporary phase and vanishes within few days. Microdermabrasion cost varies as per different places. 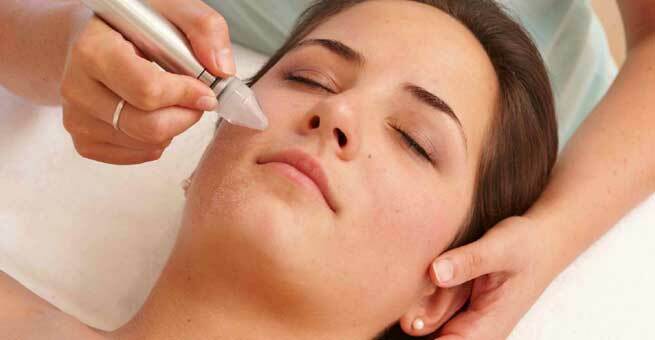 The price of a single microdermabrasion ranges between $75 and $200 in beauty salons or spas. A single medical facial microdermabrasion will cost anywhere between $100 and $300 (which does not include the initial consultation which may cost an additional $150).